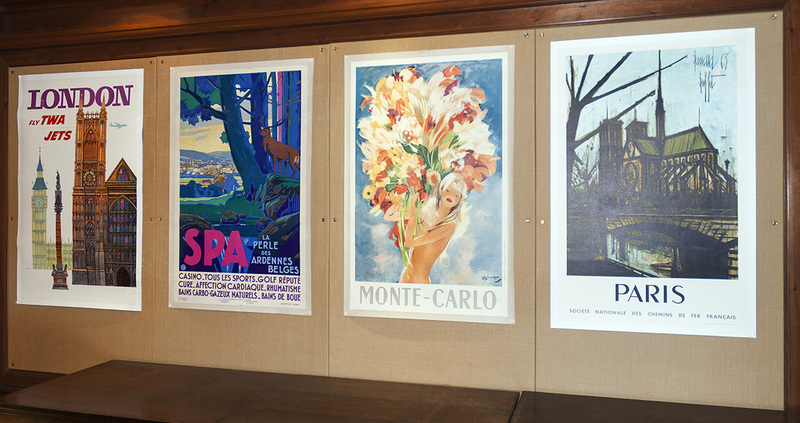 Henry Sotheran Ltd: New Acquisitions, Original Travel Posters. New Acquisitions, Original Travel Posters. Check our website regularly or subscribe to our newsletter for latest news.